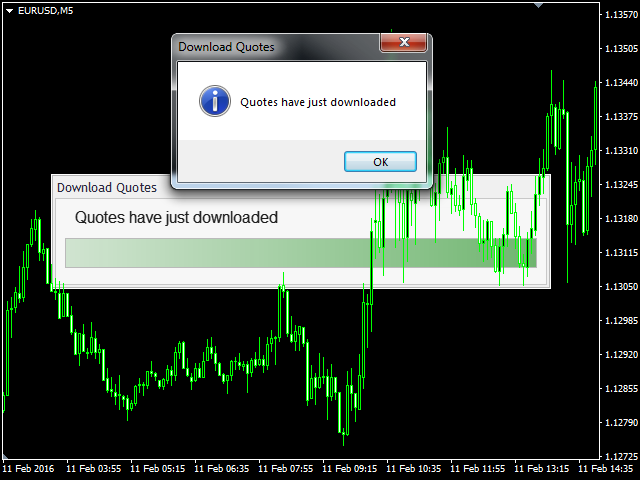 The script automatically downloads the historical data on all timeframes for 28 currency pairs that contain eight major currencies (EUR, GBP, AUD, NZD, CAD, CHF, JPY, USD). It is recommended to use the script before running indicators that work with multiple symbols at the same time, for example the "Trend Power". If any of the 28 currency pairs is not included in the Market Watch window of the terminal, the script automatically includes it. Note: add the prefix or suffix only if the symbols of your broker have non-standard names!